Fellow Hunters, We are now taking deposits on our Spring Bear Hunt. We are going to a new location in 2019! 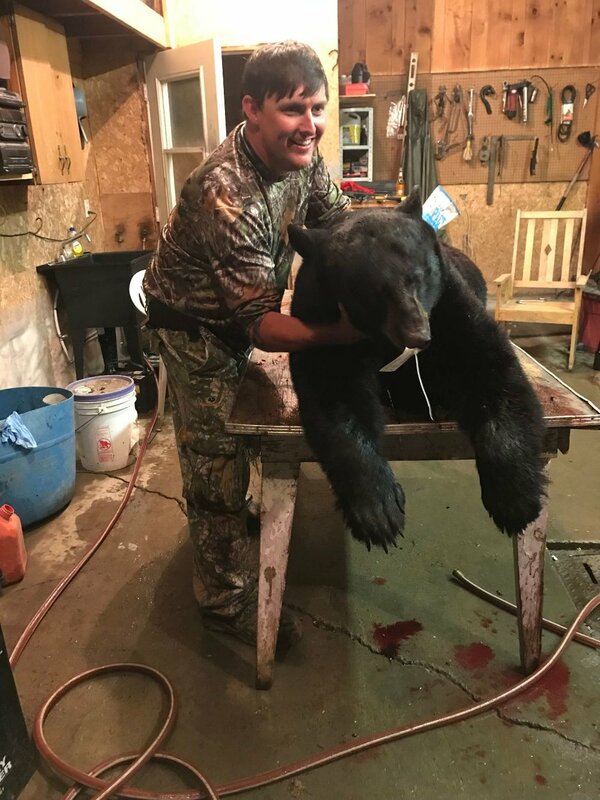 We’ve been hunting Grassy Narrows and having great hunts but many of our clients expressed the desire for much larger bears. We’ve found just the place, Peribonka Lodge in Northern Quebec. 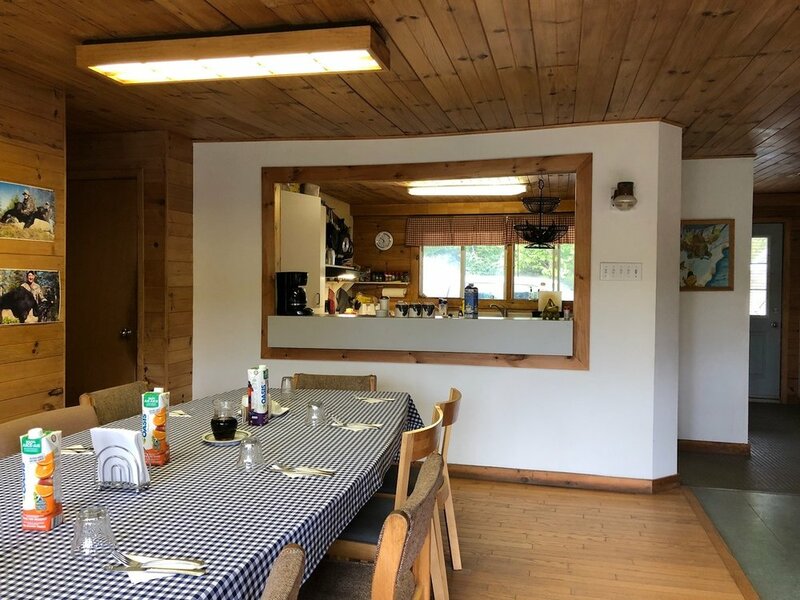 The new lodge is quite a bit further north and remote, so will require a little more travel time, but with some rugged and beautiful country, as well as the better chance of taking 300 pound plus bears. We will still be in Quebec, just a couple hundred more miles north. 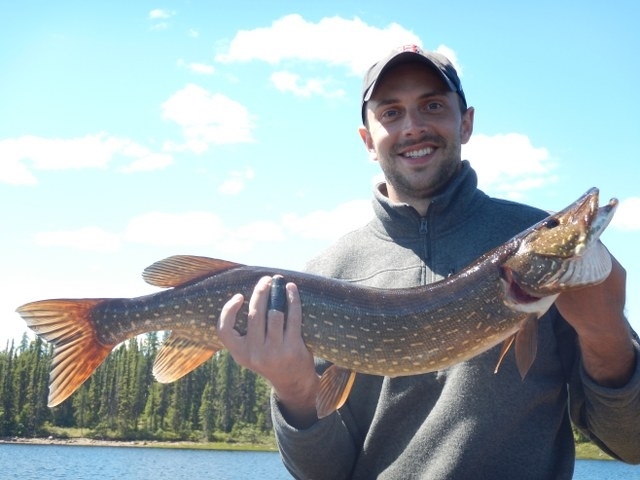 The Lodge is situated on a large lake with fantastic fishing for walleye, pike and smallmouth. Some of the streams in this area also have trout. We will have the whole lodge to ourselves and no previous hunters on our baits. The dates of the hunt will be June 1 through June 6, 2019. 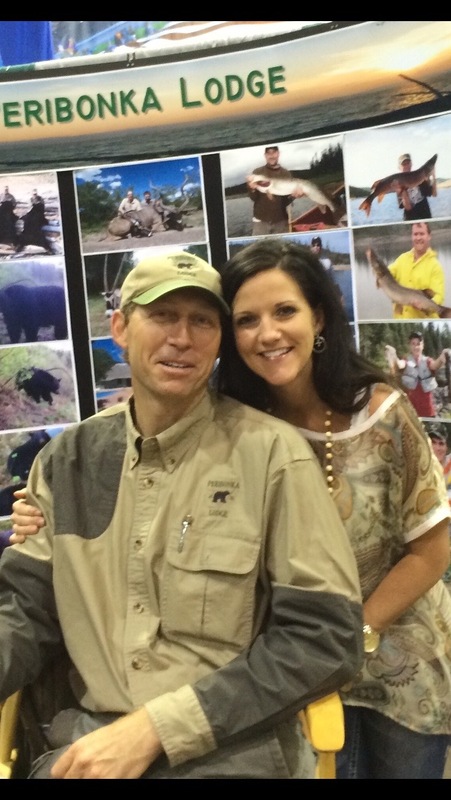 That is six full days of lodging, bear hunting and fishing. The cost this year will be 2800 dollars. 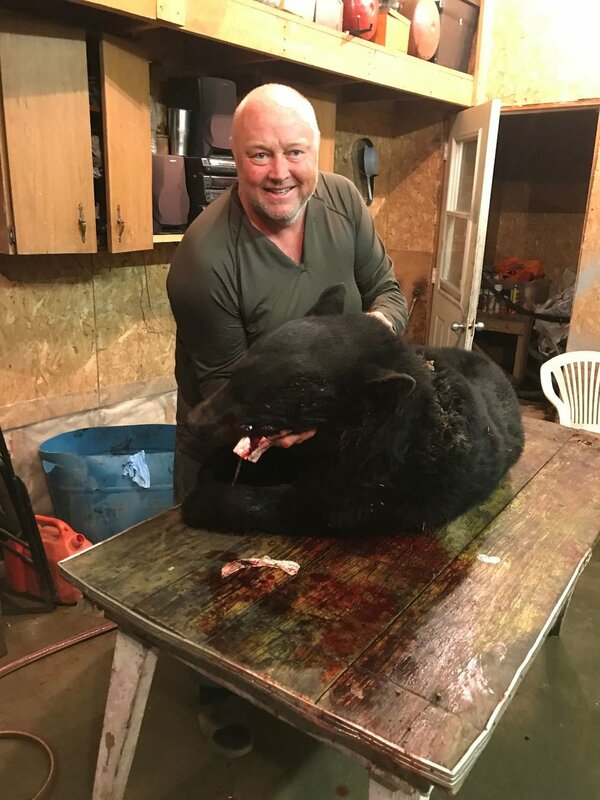 This will cover everything including the hunt, stay at the lodge, all transportation while in camp to and from stands, three meals per day and all care of your trophy, including skinning and freezing of your trophy. The only other cost will be a Quebec bear tag (175) and if you like, a fishing license (25). The only negative thing about this hunt is we can only take 10 hunters. 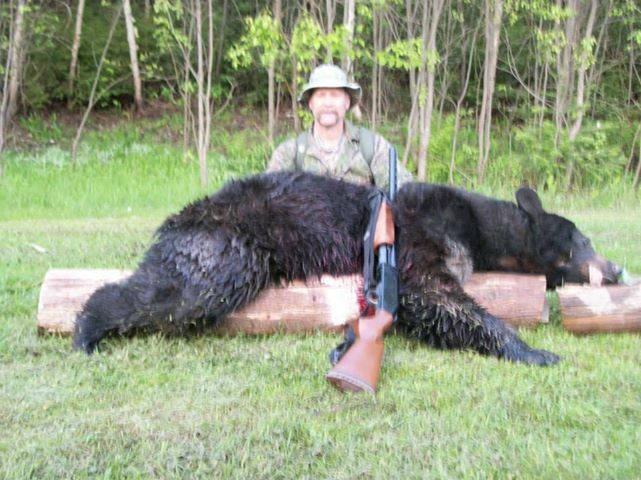 Right now we have five signed up so we are looking for five more bear hunters. We’ll need a 700-dollar deposit before the end of October. If you’d like more information just call Colby at 205-454-0623 or HICKS TAXIDERMY at 205-349-3015. If you’re ready to submit your deposit, we can do that over the phone with your credit card info. We hope you’re in for taking some BIG BEARS this spring! 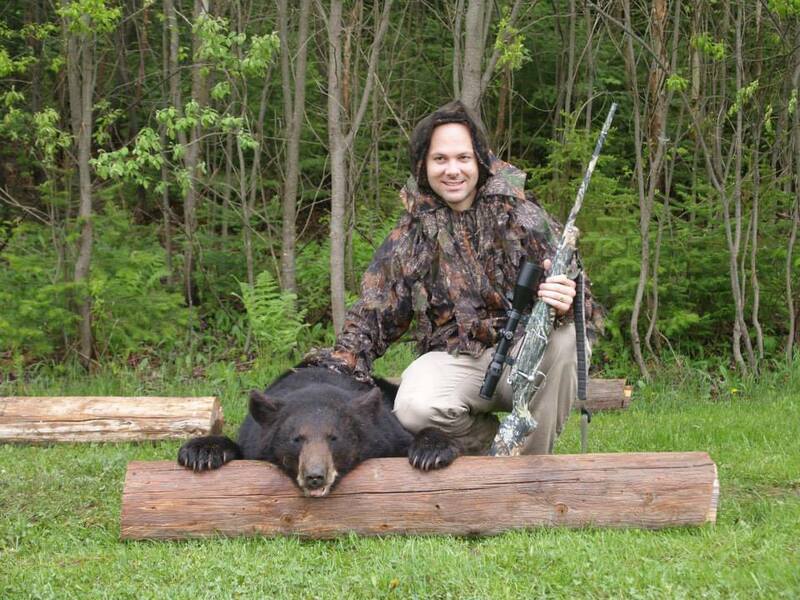 Bucky Adams Outdoors operates 2 bear camps in the Lake St. Jean region of Central Quebec. This region of Canada is well known for 2 things – blueberries and black bears. Both camps combine excellent bear hunting and superb facilities with experienced guides to produce a top quality bear hunt. 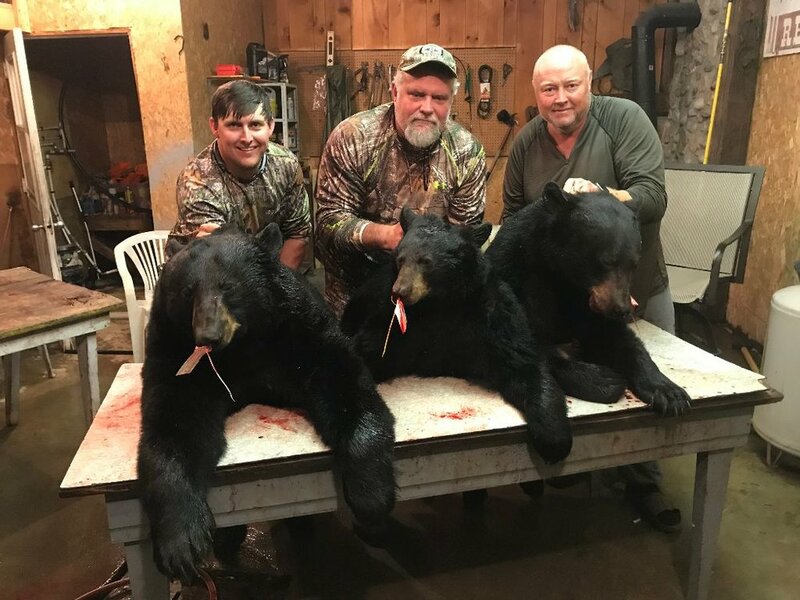 We have boasted a 100% shooting opportunity for several years now with an actual success rate over 95% and an average weight of 300 pounds on spring bears – unbelievable bear hunting anywhere. Richard Hicks - That's a bear paw!